Jingjiang ATS Machinery Technologies Co., Ltd. If any issue about product, we will be responsibile for it. 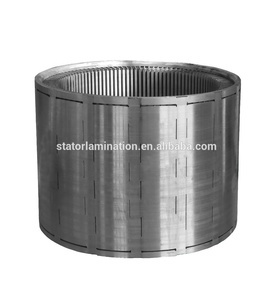 The stator core is assembled by welding, which is punched by stamping die. 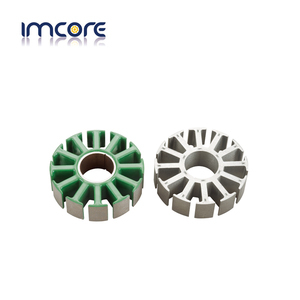 The stator core can be used in brushless dc motor. 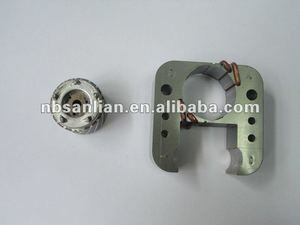 Jiangyin Hongsheng Electric Co., Ltd.
Henan Yongrong Power Technology Co., Ltd.
Motor Cover; 2). Motor Bracket; 3). Door handle; 9). 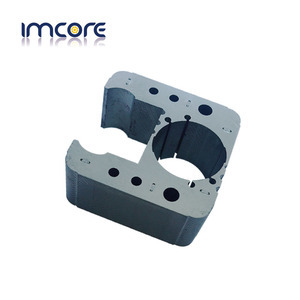 Ningbo Imcore Machinery & Electronics Co., Ltd.
Dongguan Yitie Metal Products Co., Ltd.
Q3: How JIAYE control the quality9 A3: We are ISO9001, 14001, TS16949 Certificated manufacturer with whole quality control flow chart and system. We have our technology to produce high-quality and high performance stators with reasonable prices which are difficult to be provided by other suppliers. if you are seeking for high quality manufacturers with long term partnership, then we will be your best choice. Qingdao Autoparts Import And Export Co., Ltd.
Our company has set up more than 20 years,and have international trade experience more than 8 years. Superiority: 1. We have been approved by ISO 9001 certificate and manage the factory thoroughly according to the management system. 2. The production and marketing system not only improves the working efficiency but also assures the quality of product. 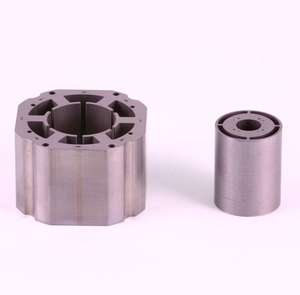 Jiangxi Guangxin Copper Industry Co., Ltd.
Changzhou Kaisheng Machinery Parts Company Ltd.
Jiangyin Gator Precision Mould Co., Ltd.
Motor Cores: 1. Material: 1) Brand: Wusteel or BAOsteel proceeded by 2 coating 2 baking 2) Supply Raw Material Certificate 3) Lond Life Span 2. Brief Introduction: 1) Prodcution Process: Stamping 2) Stator OD: 96mm ID:46mm 3) Rotor OD: 45mm ID: 17mm 4) Stacking: By welded Production Flow Chart: Packing: Certificates: Quality control & Test Instruments: Product Line: Superiority: 1. We have been approved by ISO 9001 certificate and manage the factory thoroughly according to the management system. 2. The production and marketing system not only improves the working efficiency but also assures the quality of product. 3. 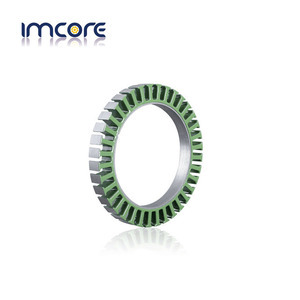 Our Motor Cores are equipped with a large amount of online test instruments so that they can ensure and improve the quality of product of product to take a leading position among the above products at home and reach the international standard. Taizhou Baoying Machinery Co., Ltd.
Shenzhen Minfai Metal Electric Co., Ltd.
Shenzhen Aoxiang Automation Technology Co., Ltd.
Model Color (l/min at 400rpm) (l/min at 2 00rpm) Max mm Max bar l/&Oslash; mm mm GL15-10 write 20 10 3 20 210/54 270 GL15-12 write 23 12 3 20 285/60 330 GL25-20 write 30 15 3 20 265/65 310 GL40-25 red 35 17 4 40 270/90 320 GL50-40 blue 40 20 6 40 270/102 320 GL60-40 yellow 70 35 6 30 535/102 320 GL70-35 black 100 50 6 30 376/125 460 GL90L yellow 180 90 6 30 545/121 610 GL110L blue 220 110 6 30 643/140 695 Packaging & Shipping contacts us Wenzhou Engineering Machinery Co., Ltd. No. 99 Aojiang North Road, Wenzhou Economic & Technical Development Zone, Wenzhou, China Web: Con:Jason Tel: +86-577-86529608 Cell/WhatsApp/Wechat: +86 15757761221 Item: Mortar plastering machine, mortar pump, concrete shotcrete machine, mortar mixer etc. CHENG-Y MATERIAL TECH CO., LTD.
Taicang Fuhua Special Motor Co., Ltd.
Chongqing Shinjantel Electrical Co., Ltd. It will be better if you can supply the sample or photo. 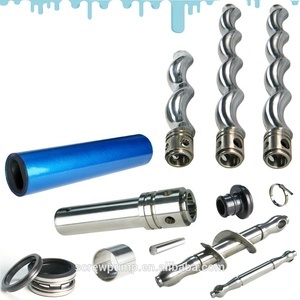 Jiantai is one of professional manufacturers of motorcycle parts in Chongqing. Choose JIANTAI,we must be your best choice. 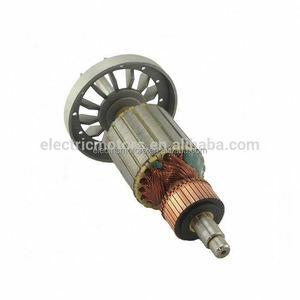 Rotation electric and other auto parts are our expertise, and we offer quality products in very reasonable price . 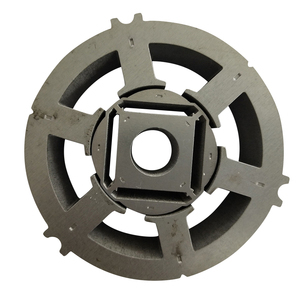 Our manufacturers have been qualified by leading customers in the industries. For starter and alternator, it has D&V test report printed in box. 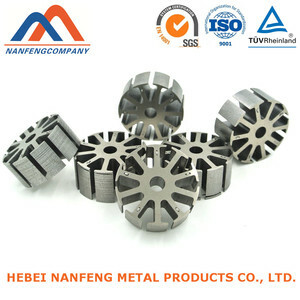 After c ertain quantity,will refund Motor rotor stator pictures MANUFACTURE INFOMATION Factory Information: Hebei Nanfeng Metal Products Co. , Ltd brother company, which have jointventure with German Webasto in 2014. specialized in metal stamping parts, machining parts, welding parts, bending parts, automobile parts, electronics parts and etc. It lies in the industrial Wumaying of Nanpi county of CangzhouHebei, Covers an area of 80000 square meters including the factory building and office block. 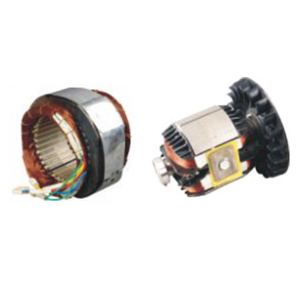 Chongqing Intermecanica Technology Co., Ltd.
Hangzhou Kiron Motor Co., Ltd.
Alibaba.com offers 30,899 stator products. About 16% of these are other motor parts, 8% are mixing equipment, and 6% are pumps. 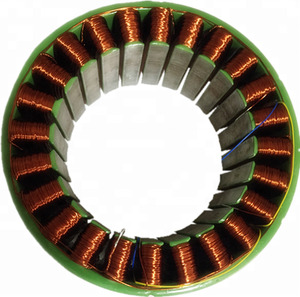 A wide variety of stator options are available to you, such as free samples, paid samples. 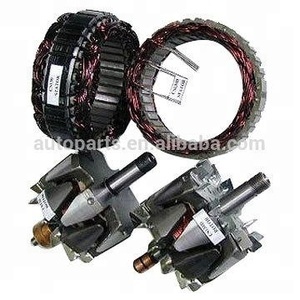 There are 30,664 stator suppliers, mainly located in Asia. 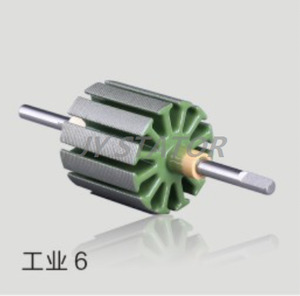 The top supplying countries are China (Mainland), Taiwan, and India, which supply 98%, 1%, and 1% of stator respectively. Stator products are most popular in North America, Southeast Asia, and Mid East. You can ensure product safety by selecting from certified suppliers, including 11,956 with ISO9001, 3,153 with Other, and 1,542 with ISO14001 certification.